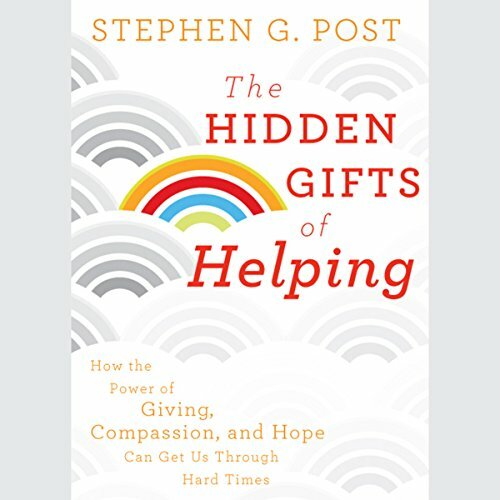 Showing results by author "Stephen G. Post"
The world's religions affirm it to be so and recent research across a number of disciplines tell us that "Helping others not only benefits those we assist but is good for us as well." The recent and astonishingly generous outpouring of help and donations in response to the earthquake in Haiti is a clear demonstration of this phenomenon, but what if we could be convinced to make helping others a way of life, even when times are hard? Beneath our culture's obsession with wealth and power, status and celebrity, millions of Americans are quietly engaged in a deeply religious struggle to free themselves from petty selfishness and to embrace a life of benevolence and compassion. 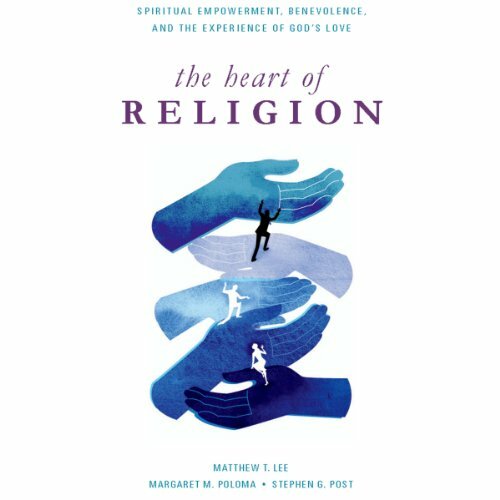 Drawing on an extensive random survey of 1,200 men and women across the United States, Matthew Lee, Margaret Poloma, and Stephen Post here shed new light on how Americans wake up to the reality of divine love and how that transformative experience expresses itself in concrete acts of benevolence.